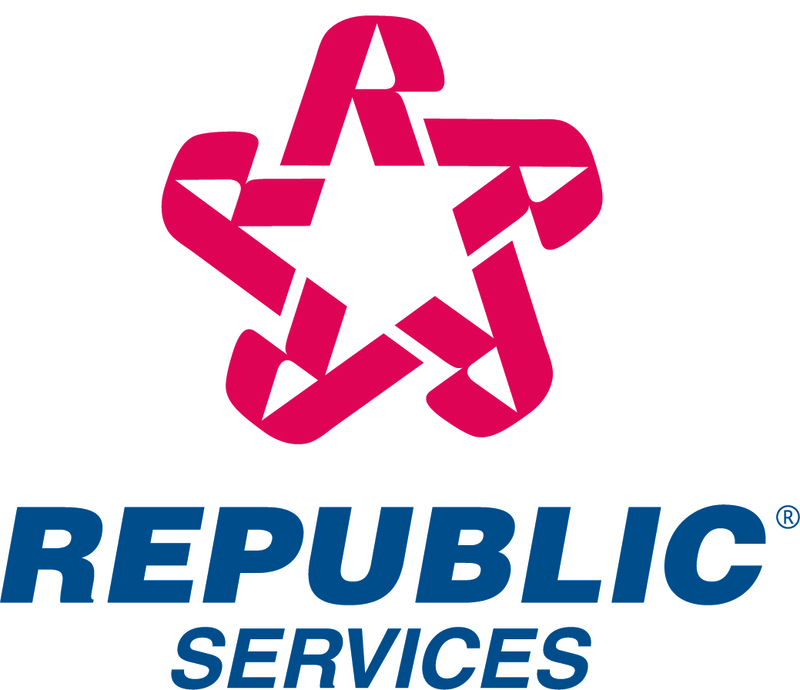 Republic Services, Inc. today revised its earnings guidance for 2003 and reaffirmed its guidance for the Company's 2003 free cash flow. During the third quarter, the Company will record an additional accrual for self-insurance of $14.9 million, net of tax effect, (or approximately $0.09 per share) related to existing claims. This increase in self-insurance expense is attributable to various changes in estimates as a result of continued negative trends through the Company's current policy year, based on recent actual claims experience, expected claims development and medical cost inflation. The Company also is reducing its 2003 earnings guidance by approximately $0.05 per share. In addition to expected higher self-insurance expenses for future claims, this reduced guidance is due to higher disposal costs related to above average rainfall in the eastern half of the United States, increased fuel costs and continued pricing pressures in the cyclical component of the Company's business resulting from the sluggish economy. The Company has scheduled a conference call that will be broadcast live over the Internet on Tuesday, September 2, 2003 at 9:00 a.m. Eastern Time. The call can be accessed by logging onto www.republicservices.com at that time and clicking on "Investor Information."